The Maldives has the distinction of being the smallest of all the Asian countries when it comes to land area. Yet this has not stopped tourists in the least from flocking to this agglomeration of sand-edged atolls. And why should it? After all, the great wonders of the Maldives are not so much on its soils but in its seas. People come to the Maldives to experience tropical seaside and sea tourism at its best—and make no mistake: this truly is some of the best marine tourism to be found anywhere in the world. From the astounding rainbows of its reefs to the ponderous inhabitants of its pelagic waters, the Maldives offers unmatched marine sights and experiences to its visitors. While some do opt to stay on the beaches and take it easy when visiting the country, most prefer to hit the waters and see their wonders. 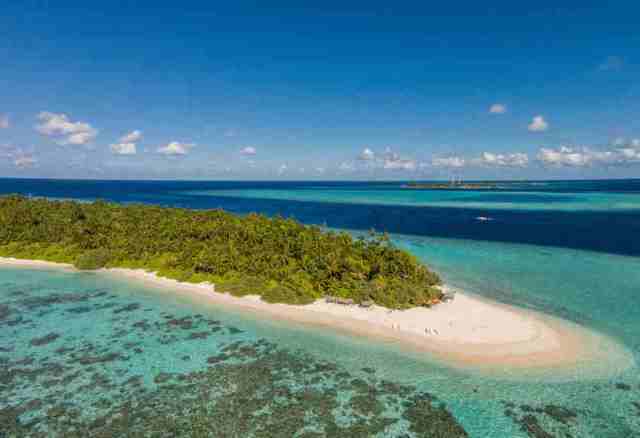 The first option, for the thrill-seeking, would be surfing around the March and October months, when the swelling waves roll and break upon the atolls’ shores. Another, perhaps even more popular option, would be to explore the waters from within instead of riding them, diving and snorkeling amidst waters so pristine and wildlife so varied that tours more often feel like a clip out of a National Geographic marine special than a real dive in real waters. What makes it so remarkable is the clarity of the experience, as Maldives waters are known for their stunning cleanliness and friendliness to the sightseeing diver. 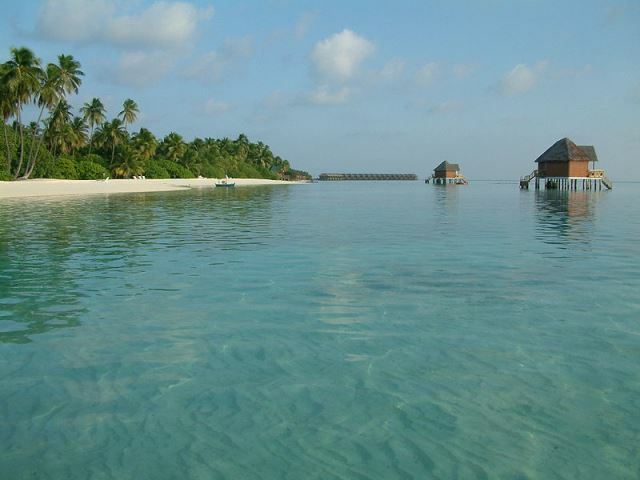 It is best to come to Maldives and see the sights for yourself, if you are interested in marine tourism. No words can convey the sheer joy to be experienced by the enthusiast diver or snorkeler in this location, and only experience can describe it properly, glittering as beautifully as the sun on tropical waters. 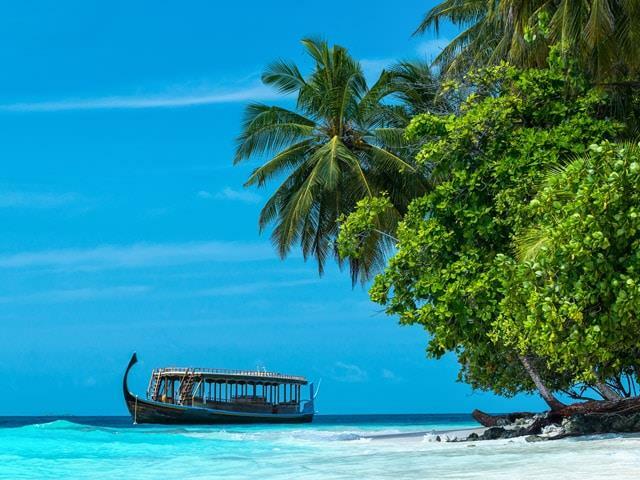 The beautiful country of the Maldives is made up of 1,200 islands and 27 atolls. 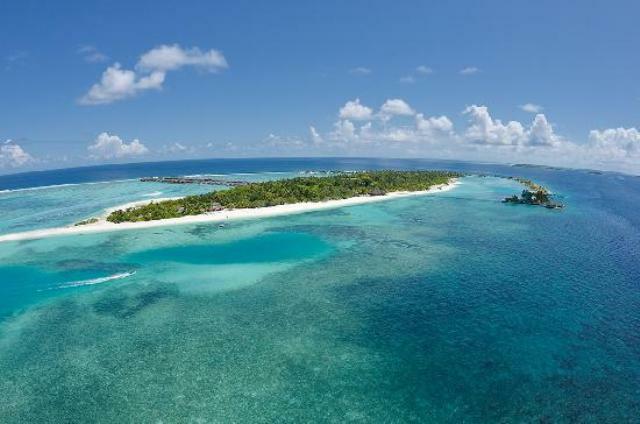 Two hundred islands are inhabited, about a hundred are designated as tourist islands, and one island in particular, Utheem Island, is important in the history of the archipelago since it was the birthplace and home of Mohammed Thakurufaan, a national hero. There are two things you should remember when going to the Maldives: one, you are going to the most beautiful luxury beaches and dive sites in the world; and two, the names of places are difficult to read. Say Thinadhoo, for example. This place is the capital city of Gaafu Dhaahi Atoll and the proposed capital of Mathi-Dhekunu Province. Can you say that last sentence without reading several times first? Probably not, if you’re not South Asian. 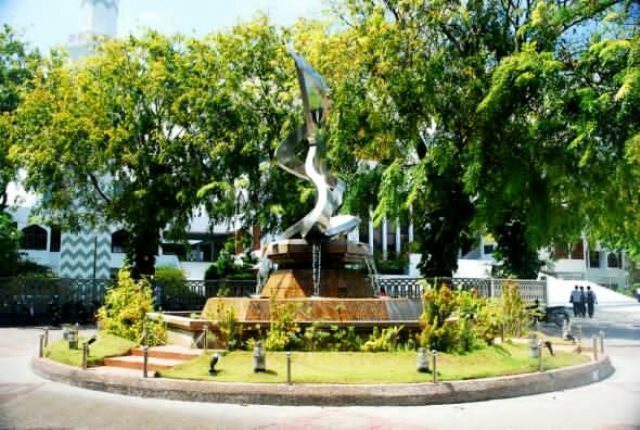 Sultan Park is one of the most popular tourist spots in the capital city of Male in the Maldives. It is a public park to the south corner of what used to be the Royal Palace that stood there in the 16th Century. After the monarchy was toppled, the palace was razed to the ground. What remains today are the iron gates, a 3-story building, which used to house the National Museum, and the gardens, which is now Sultan Park. The Rasfari dive site in the Maldives is located in the outer reef regions of the North Male Atoll. Divers enjoy plunging down its wall that steeply drops from 30 feet to 75 feet. Along the reef, divers are treated to different species of sharks such as gray reef sharks, silver tip reef sharks, and white tip reef sharks, as well as eagle rays gently gliding with the current. There are strong currents and non-expert divers may find it challenging here. The currents make it difficult for divers to reach the thila (pinnacle) with a reef top at 75 feet. Another attraction is a sprouting garden of soft corals. 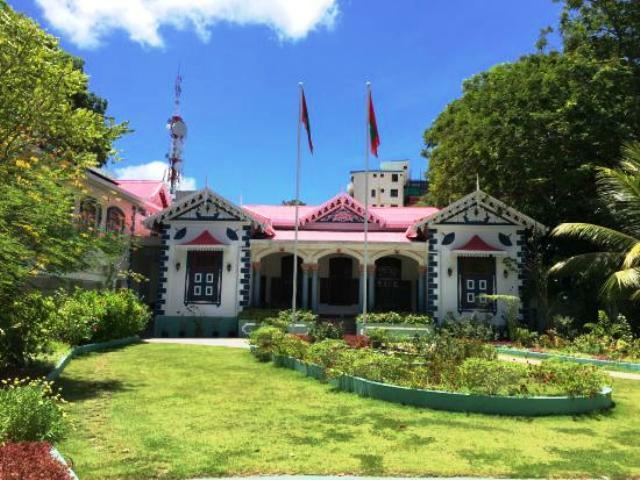 The Mulee Aage Palace is one of the most important tourist destinations in Male, the capital city of the Maldives. Before the archipelago became a republic in 1936, it was an Islamic sultanate ruled by a line of Muslim kings who were called sultans. It was a totalitarian rule that mixed religion and government. The beautiful Mulee Aage Palace was built in 1906 by Sultan Mohamed Shamsuddeen III for his son, crown prince Hassan Izzuddin. Sultan Shamsuddeen III ruled the Maldivian sultanate from 1902 to 1935.